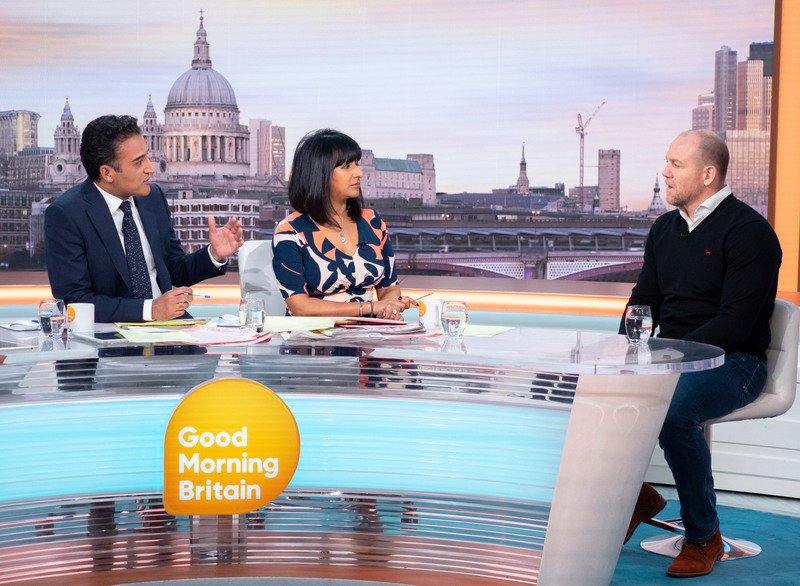 Zara Tindall's husband Mike Tindall appeared on Good Morning Britain this morning, to raise awareness of Parkinson’s, following the news that his father Phillip's condition has worsened in the last 12 months. The former rugby player has been supporting the charity Cure Parkinson’s since his father’s diagnosis in 2003, using his platform to support those living with the condition as well as family members. Speaking about his father and the condition, he admitted on GMB that the disease is like a ‘nightmare’. Because certain symptoms can be easily dismissed, Tindall expressed some regrets for being ‘very blasé’ at the start, and not encouraging his father to seek medical help earlier. Dad-of-two Mike went on to share how his father’s condition has worsened in the last year. He also shared that Phillip’s Parkinsons has made it incredibly difficult for him to spend time with his two grandchildren, Mia and Lena. Parkinson’s UK can provide help and support for people with the condition. They can also provide advice to families whose loved one’s are going through Parkison’s.